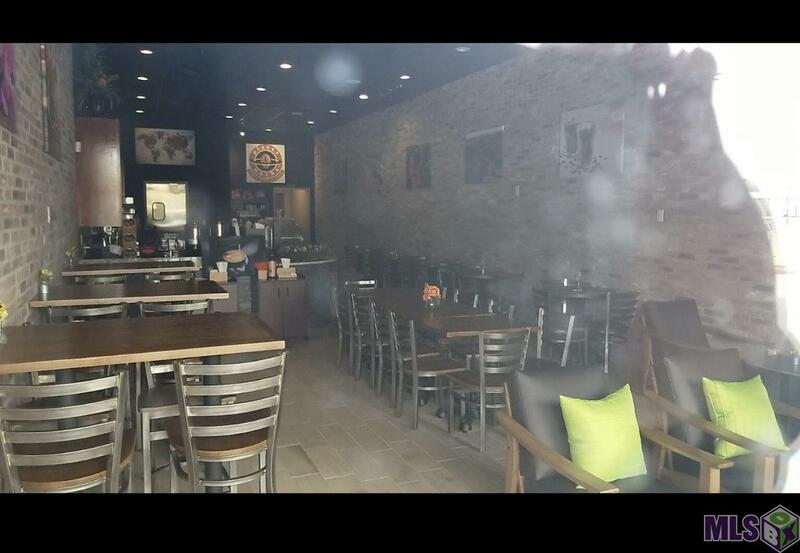 PLANET MOCHA COFFEE HOUSE TM in Central City next to Las Palmas. Turn-key operation. 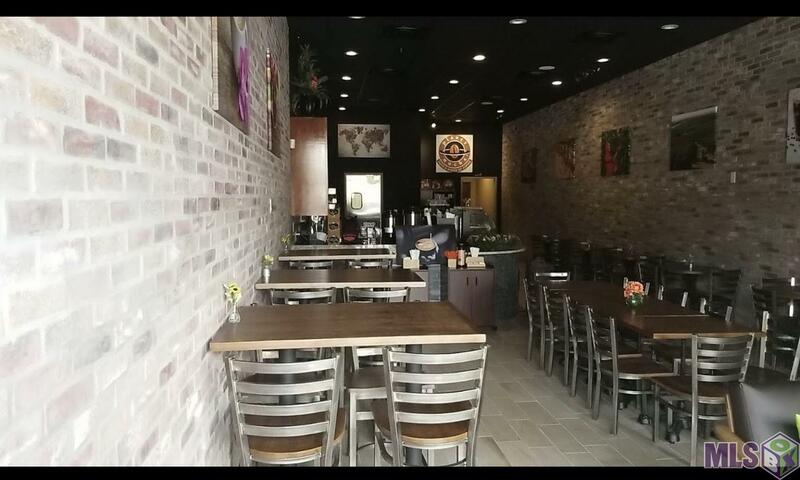 Price listed is for business without the Planet Mocha Coffee House TM which is 100% owned by the seller. Ask agent for pricing to include trademark. All inventory and equipment included.